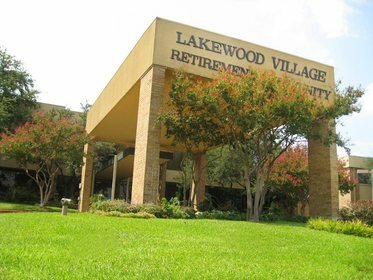 Lakewood Village Retirement Community offers a full continuum of care with all the conveniences and luxuries of country living. We offer independent living, assisted living and skilled nursing services. Our beautiful grounds are located on 46 wooded acres and a stocked lake for fishing. Our residents enjoy our covered picnic area, dock and rolling hills. Our trained staff is on call 24 hour a day as is our courtesy staff. Wonderful staff who genuinely cares for patients. It was a nice place, and the people were really friendly.